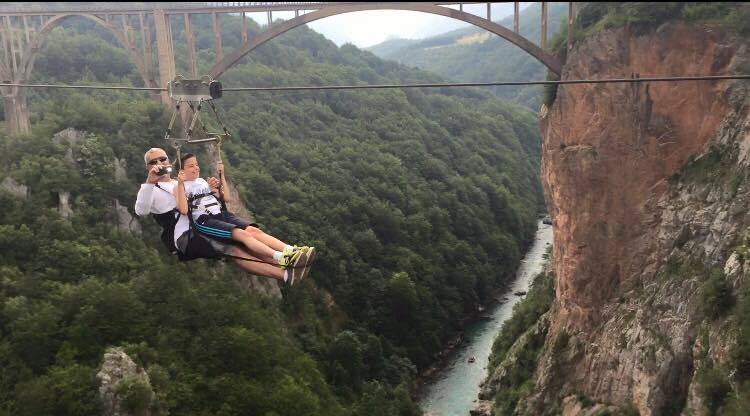 Experience the unforgettable adrenaline rush !!! 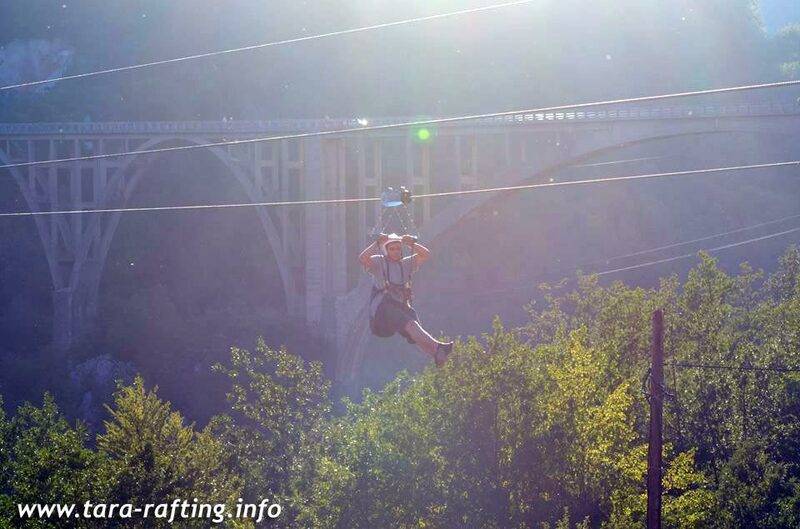 What is the ZIP LINE? 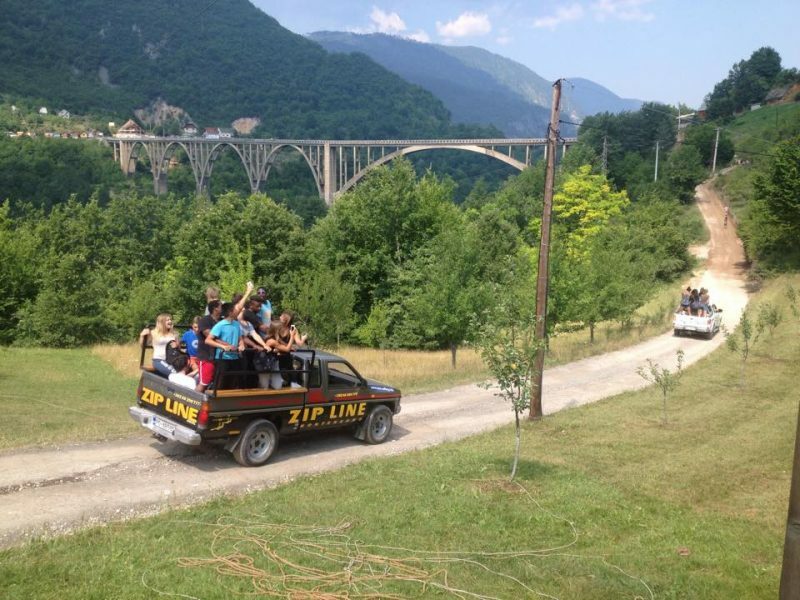 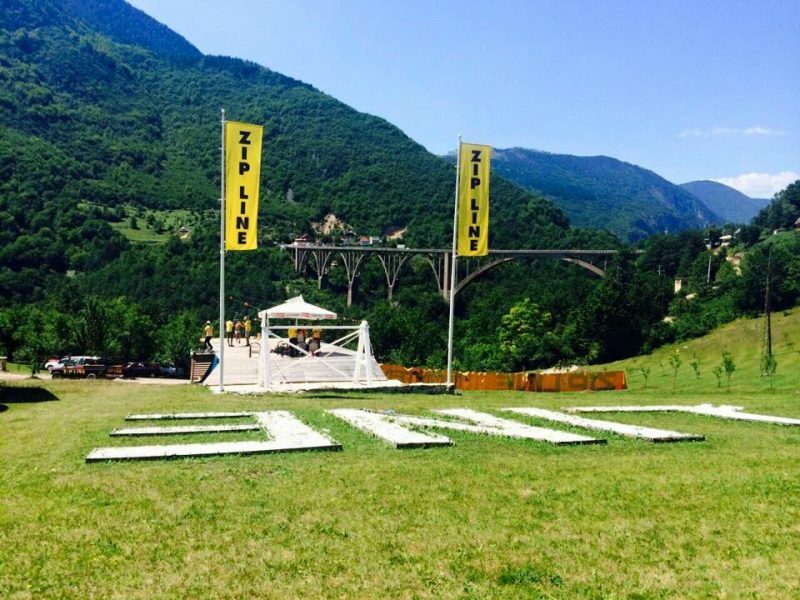 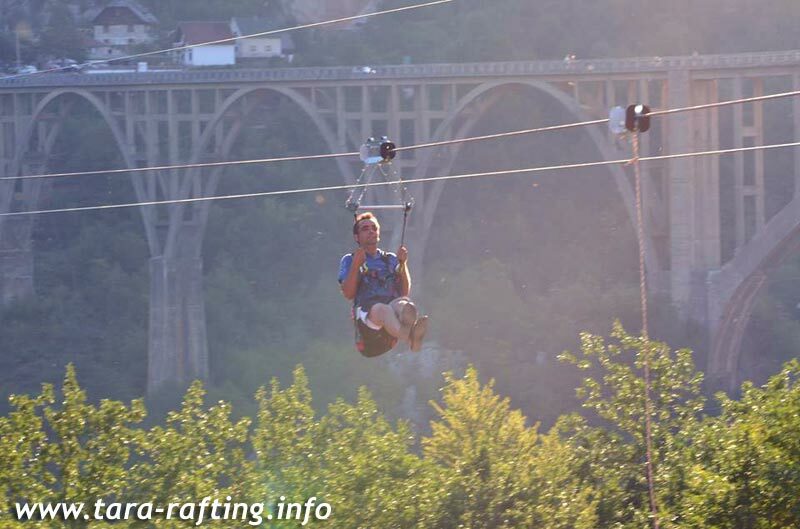 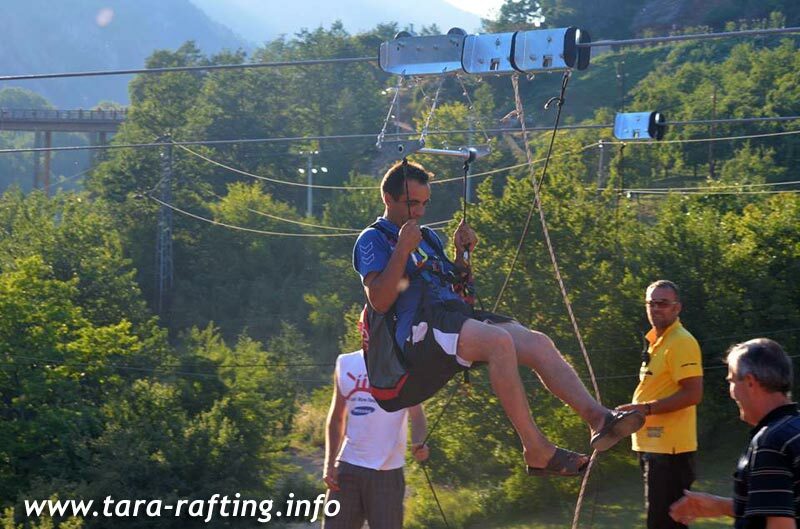 Zip Line has emerged as the needs of the residents of mountain areas to cross the rivers and gorges where it was not possible to build bridges, and in the last twenty years got himself and its sports and recreational aspect. 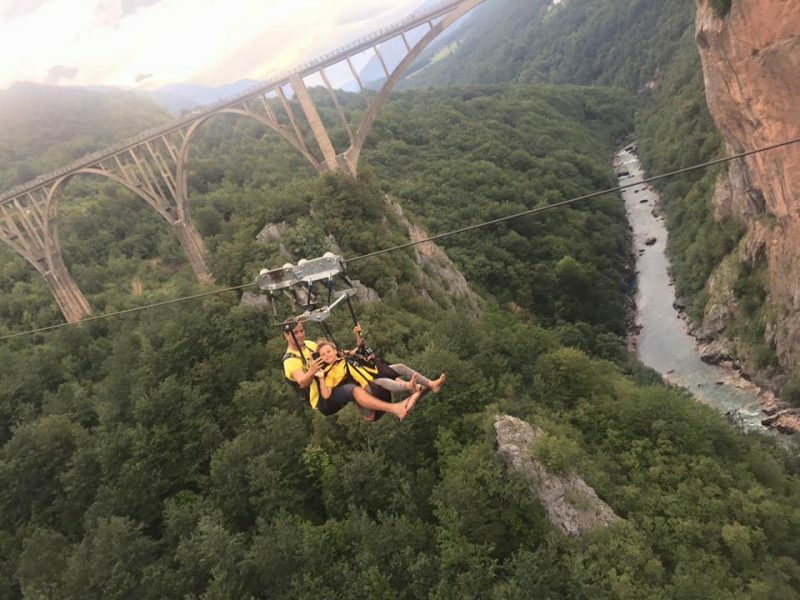 The procedure is simple, the cable is placed between two hills, and visitors can going down from one hill to another, with an unforgettable adrenaline rush and the ability to recognize the beauty of the mountains from a completely new angle. 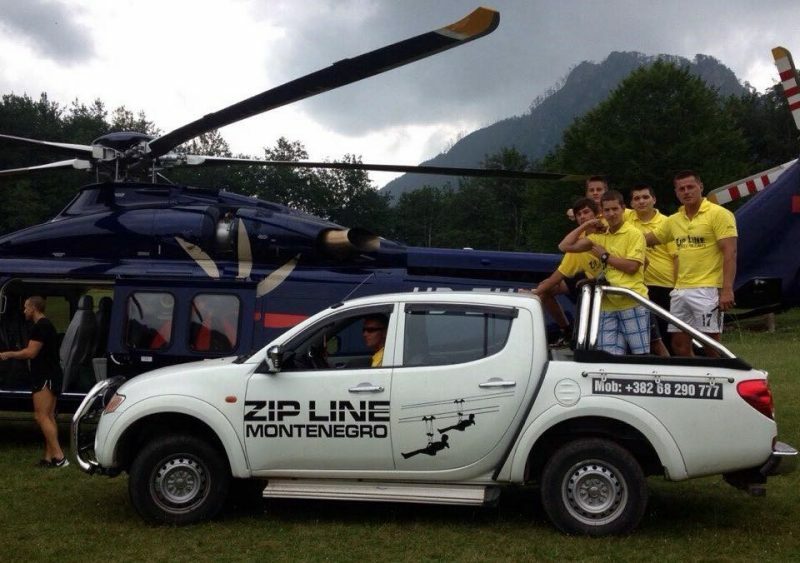 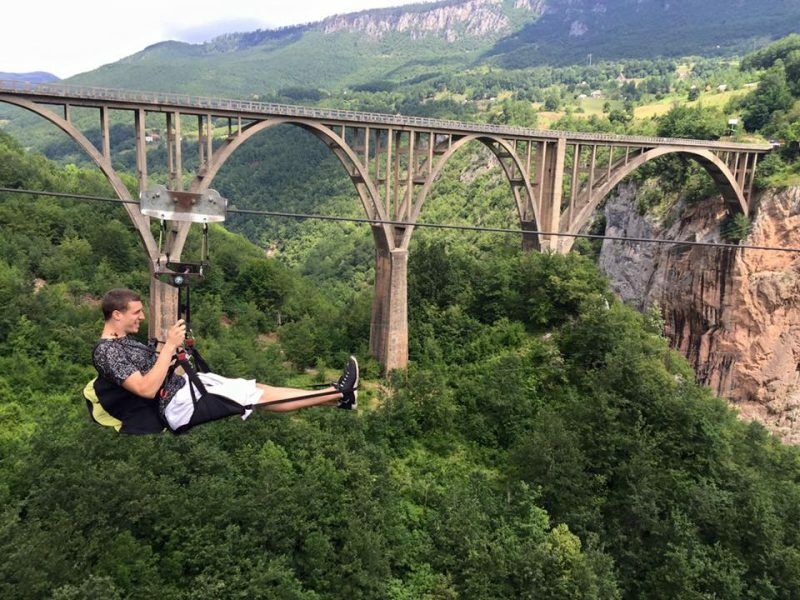 Montenegro ZIPLINE from Antoni Buljan on Vimeo.